Be among a limited number of guests who experience Disney After Hours, available at Hollywood Studios, Animal Kingdom, and Magic Kingdom on select nights! You’ll feel like the theme park is exclusively open for you! Walt Disney World keeps the number of tickets sold for this special event to a minimum so you can get the most bang for your buck! Find out more below. Toy Story Land at Disney World Hollywood Studios Now Open! Join Buzz, Woody and the rest of the Toy Story gang as you play in Andy’s backyard! You’ll shrink to a toy size as you walk through the larger than life Toy Story Land at Disney World! Enjoy three attractions, character encounters, foodie finds, and more in this brand new area of play. 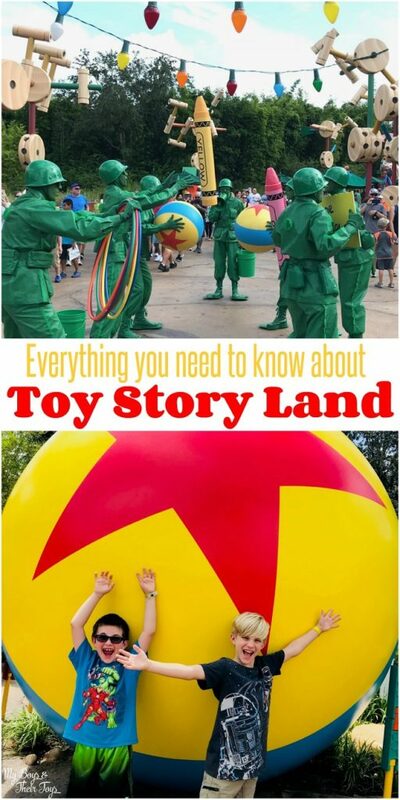 Read on for everything you need to know about Toy Story Land including a video! The force is strong at Walt Disney World with exciting new additions to Disney’s Hollywood Studios. It is the park to visit for all things Star Wars! The youngest guests can emerge themselves into the galaxy with this interactive experience – Star Wars Jedi Training: Trials of the Temple. 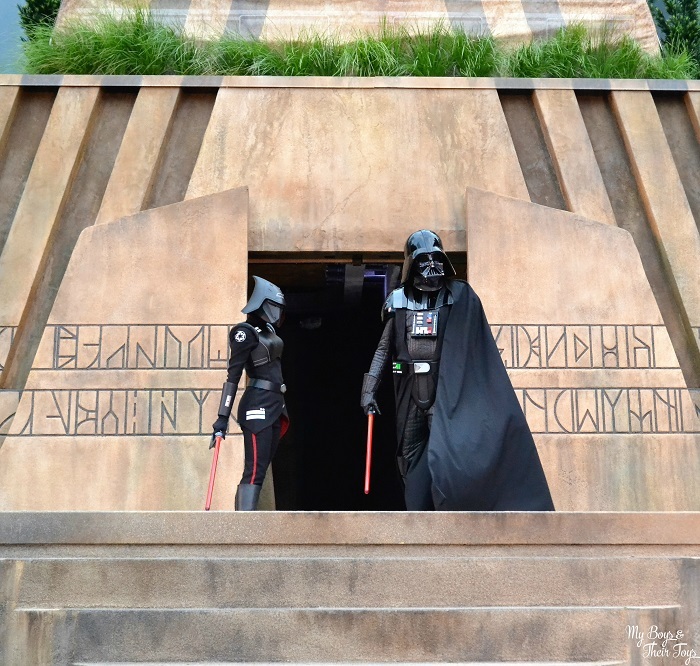 Not only is there a new set in front of Star Tours attraction, but new villains too! Young Jedi’s learn how to use the force – with wielding lightsabers – to fight the Dark Side. The new recruits are then challenged by Darth Vader himself, and the newest member – the Seventh Sister (Star Wars Rebels). Check out this video below from part of the new Star Wars Jedi Training show!